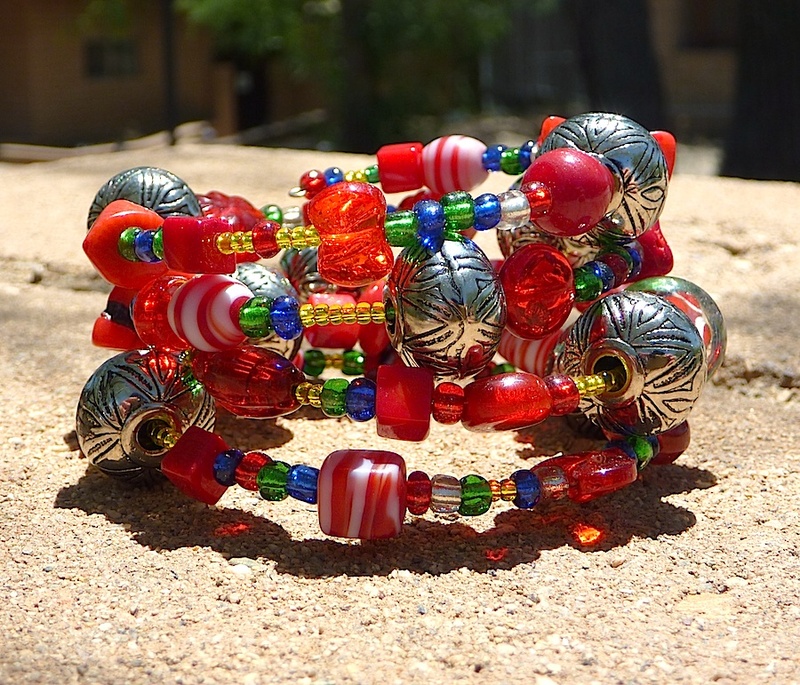 There’s still a few remaining days to buy a beautiful bracelet to benefit Animal Emergency Care Fund during the month of Dec.
Bracelets are made with donated beads and TLC. The Bead Drive Contest continues through December 31, 2010. • Silver Sea Jewelry & Gifts, 330 N. 4th Avenue, Tucson, AZ 85705 (520.624-9954). The Bead Drive Contest random drawing will be held January 8, at Silver Sea Jewelry & Gifts. Time TBA.